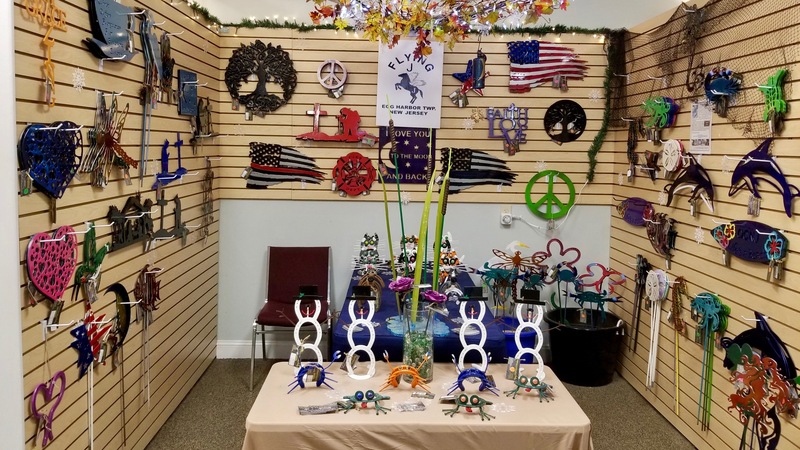 In 2013 John Eckbold had the vision to start his own welding business. 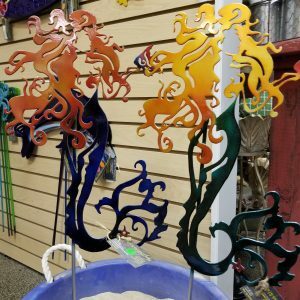 The vision blossomed into Flying J Metal Arts & Fabrication. 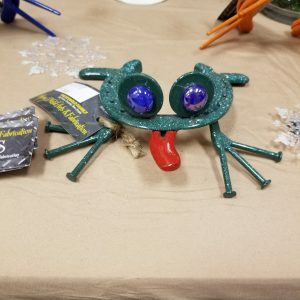 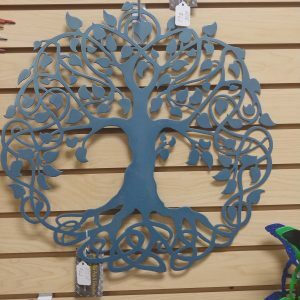 John started simply making decorative art from old, recycled horse shoes. 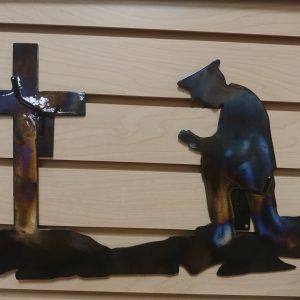 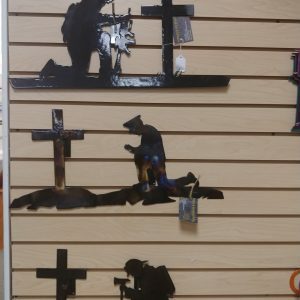 Since then his business has grown into a full service welding shop, custom CNC plasma cutting, powder coating, and other custom fabrication work.